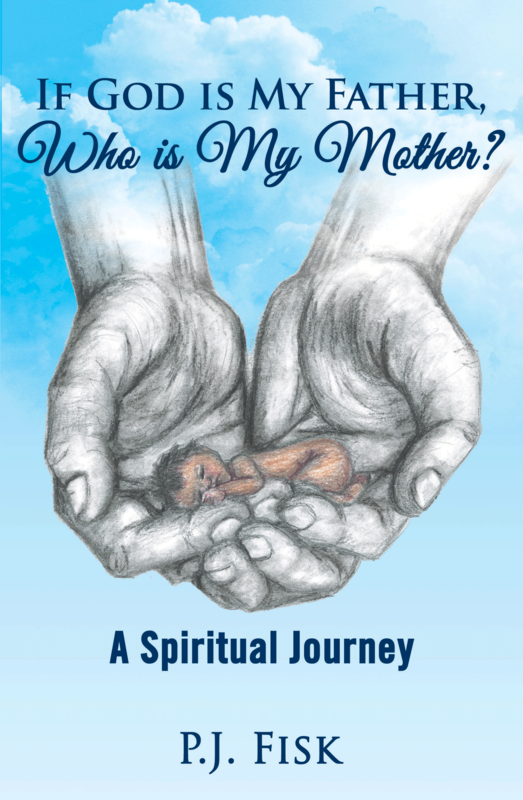 Dog Ear Publishing releases “If God Is My Mother, Who Is My Father?” by P.J. Fisk. A religious scholar shares her spiritual journey in this new book released by Dog Ear Publishing, searching for truth amidst age-old traditions of religious thought and the role of women. Influenced by her Seventh-day Adventist grandmother, the author joined that church by baptism when she was 14 years old, setting the stage for the religious conflict that would reverberate in her life. She spent 15 years working within the education system of the church. In this new book that serves as both a memoir and record of a spiritual journey, P.J. Fisk shares her views of religious conflict, especially as it relates to the roles of men and women in a traditionally patriarchal organization. “If God Is My Father, Who Is My Mother?” gets personal quickly, opening with Fisk’s description of herself as a pregnant newlywed locked out of her apartment by her husband. It’s a pattern that repeats itself over the years, as Fisk works to obey her husband as religious traditions dictate, no matter what the personal cost to her body and mind. Working as head dean for girls at an Adventist school brings professional success but also personal anguish as Fisk realizes girls are held to a different standard than boys and that standard comes straight from doctrine. Personal pain and losses, as well as big changes in her life, lead Fisk to question the doctrine she’s followed all of her life. Her studies of spirituality, including reading “The Woman’s Bible,” call into question the assumed maleness of God and the resulting subordination of women both in church and in society. “As long as women accept the position that religions assign her, her emancipation is impossible,” Fisk writes, recognizing her own culpability in how she raised her daughters and granddaughters. Her spiritual journey toward finding the Goddess in God, which continues today, leads her to conclude that a purely patriarchal – or matriarchal – solution will not work. “God cannot be a male with no female in the Godhead,” she writes. Instead, the world needs to embrace the love inherent in the mother aspect of God with help from the mothers now living in the world. Author P.J. Fisk has studied women and religion for more than 30 years, researching religion from ancient times to the present and focusing on the plight of women as they relate to a predominant male system of religion. She has six children and 12 grandchildren and raised her daughters in a fundamental Christian church based on the patriarchal systems of the Bible. Fisk and her husband, Loren, live by the Rocky Mountains of Colorado. For additional information, please visit www.PJFisk.com. Dog Ear Publishing releases “Words by God’s Grace” by Christine Gail Garcia. A former teacher shares poems inspired by God in this new book released by Dog Ear Publishing. When Christine Gail Garcia began writing poetry, she did so to express personal communication between her and God. Soon, however, she began to feel that God meant for her work to be shared, so she decided to publish her words, hoping to bring comfort and grace to others. This new book includes prayers asking for strength, prayers of sorrow and pain, prayers asking for forgiveness and prayers of praise and thanksgiving. 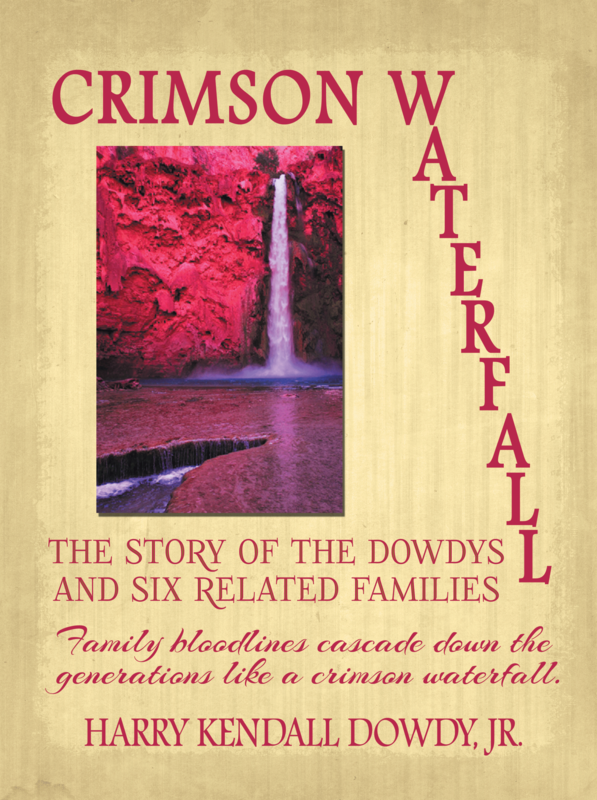 This is the first book for author Christine Gail Garcia, a retired schoolteacher. 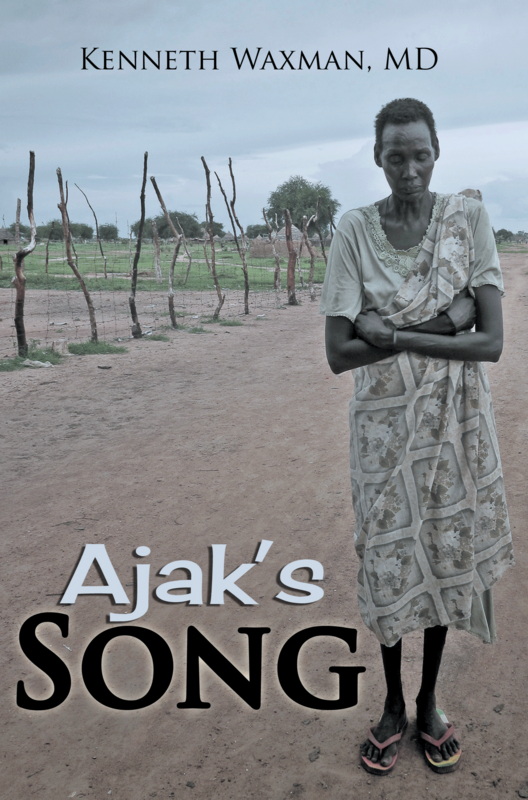 The mother and grandmother writes from the heart based on the trials and tribulations of daily life. 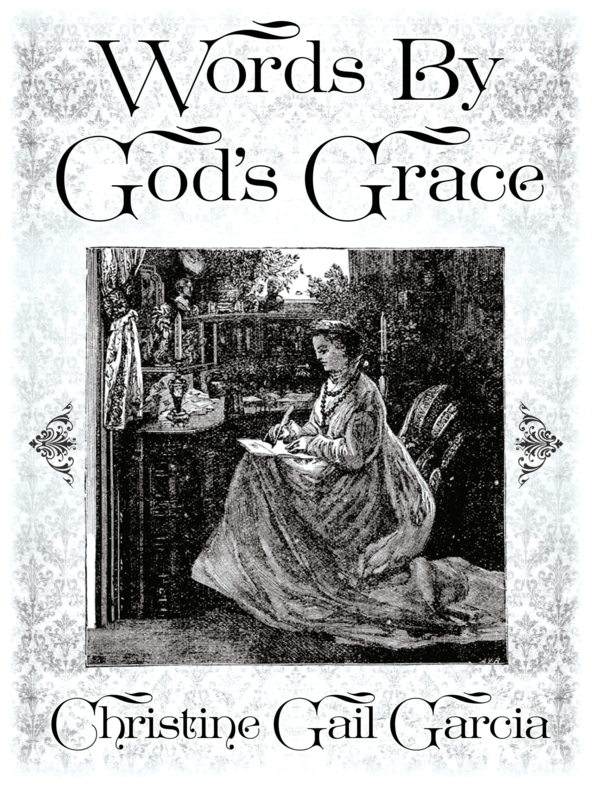 Garcia invites readers who have been touched by the book to post on her Facebook page, http://www.facebook.com/WordsByGodsGrace. For additional information, please visit www.ChristineGailGarcia.com.